the obsessive imagist | art, design, life: STILL WORKING TOWARDS MY DREAM JOB . . . STILL WORKING TOWARDS MY DREAM JOB . . .
Just a little something to put a smile on your face. Happy Tuesday! FIND IT . . .
(click on the links to view larger). 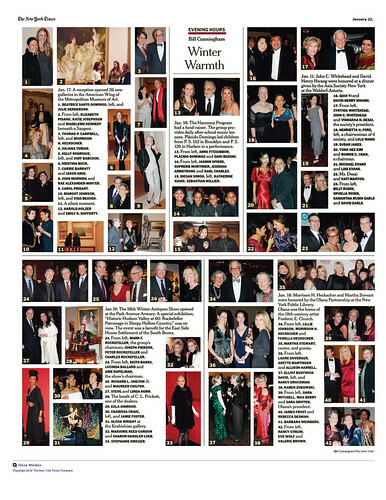 The New York Times, "Winter Warmth; Evening Hours by Bill Cunningham," January 22, 2012 (image 2). The Martha Stewart Show, "New Beauty" segment with Bobbi Brown, January 2012. Copyright Katie J. Wright. Powered by Blogger.